Home / Amazing Talented boy / Amazing Talented boy from India: What an Artist. Wow! Amazing Talented boy from India: What an Artist. Wow! 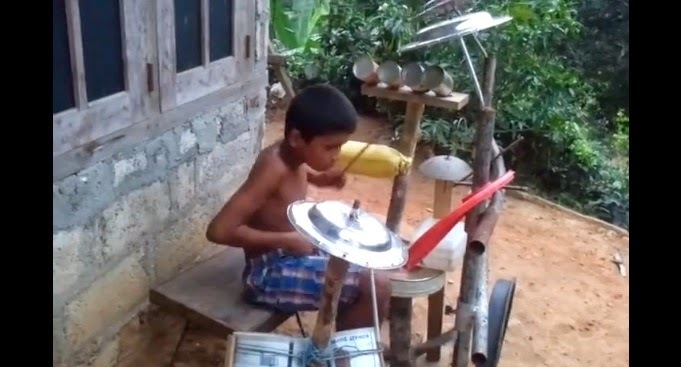 Amazing Hidden Talent Of India with his Unbelievable Passion for Musical Instrument.